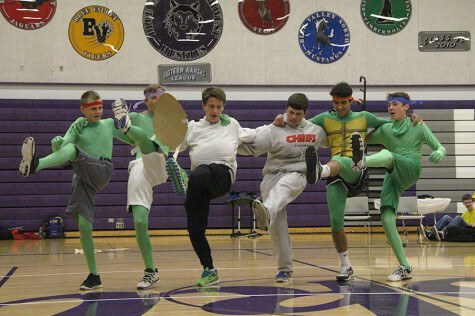 View running spirit point totals and a photo gallery from Class Color Day here. View a photo gallery of Disney Split Day and a list of running spirit week totals here. 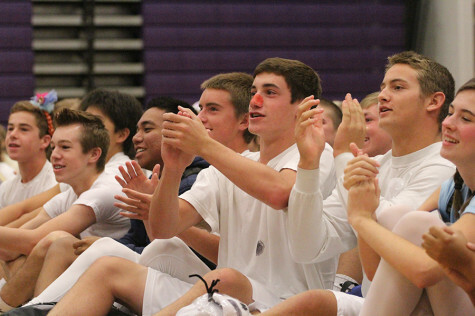 View Tuesday's spirit point totals and a photo gallery of World Peace Day here.